Our first course of the season just finished last week. Six sailors successfully earned their Improving Skills certs under the guidance of Aengus Kennedy. The weather played along, blessing us with some beautiful evenings on the water, as you’ll see in the picture above, and acting as a stunning backdrop to sailors trapezed out with their gennekers flying. 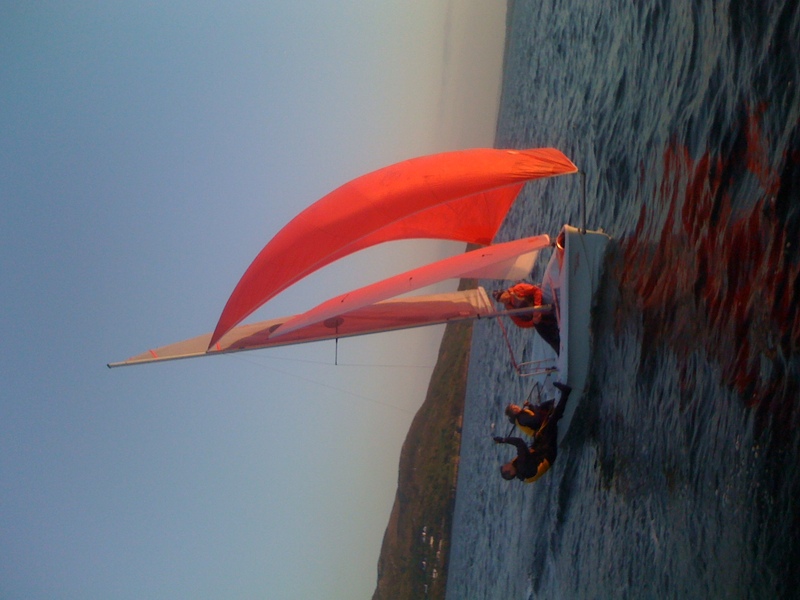 This is a superb course for anyone looking to build on what they learned in Start Sailing and Basic Skills. It only runs a couple times this season – so don’t miss out. ← RWS is on Facebook! Did you know you can write your own about section just like this one? It's really easy. Navigate to Appearance → Widgets and create a new Text Widget. Now move it to the Footer 1 sidebar. A wonderful serenity has taken possession of my entire soul, like these sweet mornings of spring which I enjoy with my whole heart. I am alone, and feel the charm of existence in this spot, which was created for the bliss of souls like mine. I am so happy, my dear friend, so absorbed in the exquisite sense of mere tranquil existence, that I neglect my talents. I should be incapable of drawing a single stroke at the present moment; and yet I feel that I never was a greater artist than now.